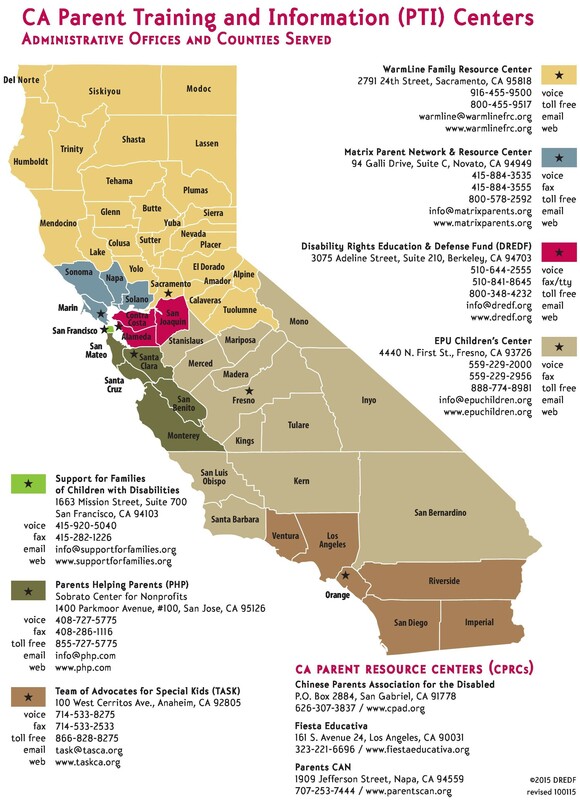 WarmLine provides free support, training and consultation to families of children with disabilities birth to age 26 in 26 counties of Northern California. We can help parents learn what their rights are, brainstorm options and help find appropriate resources. WarmLine staff are not attorneys and do not provide legal advice. ​We are staffed by parents who share the common experience of parenting a child with special needs. No referral is needed, just call us at 916-455-9500 or email us with your questions. We offer special education training and phone consultation. Current trainings are listed on our Activity Page. Shop AmazonSmile to support WarmLine! ​George and Lena Valente Foundation.